At its core, Battlefield 5 dominates with some of the best shooting around and locked up the Best FPS Game of 2018 award from Shacknews. Despite missteps with Star Wars: Battlefront and Battlefront 2, DICE has generally put out a quality experience with the main Battlefield series. Battlefield 5 is a return to the WW2 roots of the series but with an approach that reflects an aim to capture and keep a strong community over a long period of time. 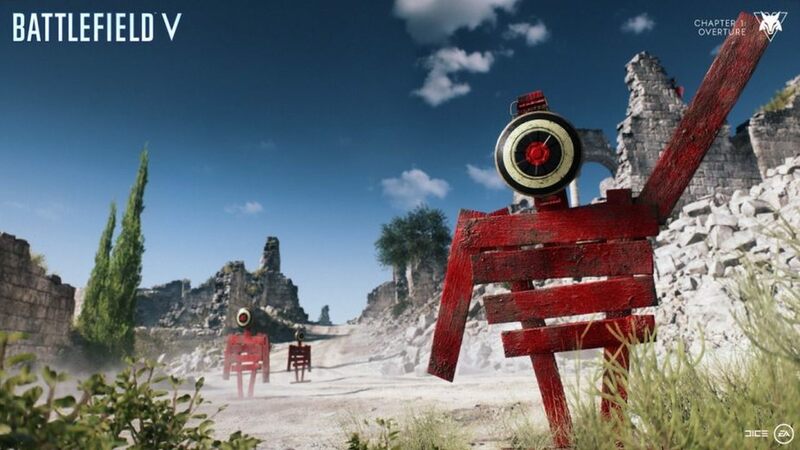 The core gameplay is where a shooter lives or dies, ultimately, and DICE hit the sweet spot with a lot of Battlefield 5’s mechanics. The signature amazing audio design is very present in the game and the shooting mechanics feel incredible. 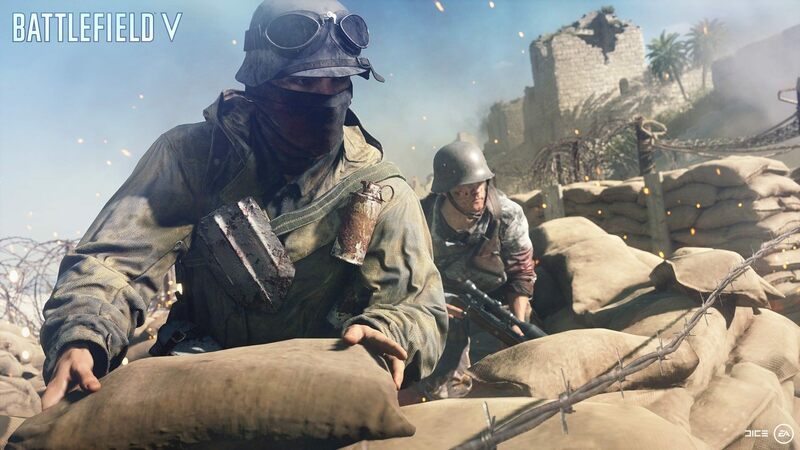 Destructible environments have become a staple in the series and they're supported by the fortification system in Battlefield 5, allowing players to better defend or attack objectives by digging out trenches, dropping sandbags, building stationary guns, boarding up windows, and more. The game’s UI was a bit rough out of the gate and a lack of information in some instances has led to discrepancies with Time-To-Kill (TTK) and Time-To-Death (TTD). The first couple of attempts to address the issue were headed toward splintering the game’s community, but DICE reversed that decision and will continue to build on a foundation that was already strong. It just needs a few tweaks and it will be well on its way. The fine-tuning to the foundation will support a path that DICE has been laying down since announcing Battlefield 5. Though the team provided strong DLC in past entries, the Premium format scattered the community all over the place and the devs have taken a major step in the right direction. The price of entry for the base game is all a Battlefield 5 player will ever have to play as any additional weapons, maps, modes, and missions will be available to every player. Setting a strong precedent by eliminating Premium and rolling out Tides of War, including DICE’s take on the battle royale genre in March, Battlefield 5 is a major feat that will continue to deliver for months upon months. Battlefield 5 has won over many gamers with its great design and excellent gunplay, and it is well deserving of The Shacknews Award for Best FPS Game of 2018.